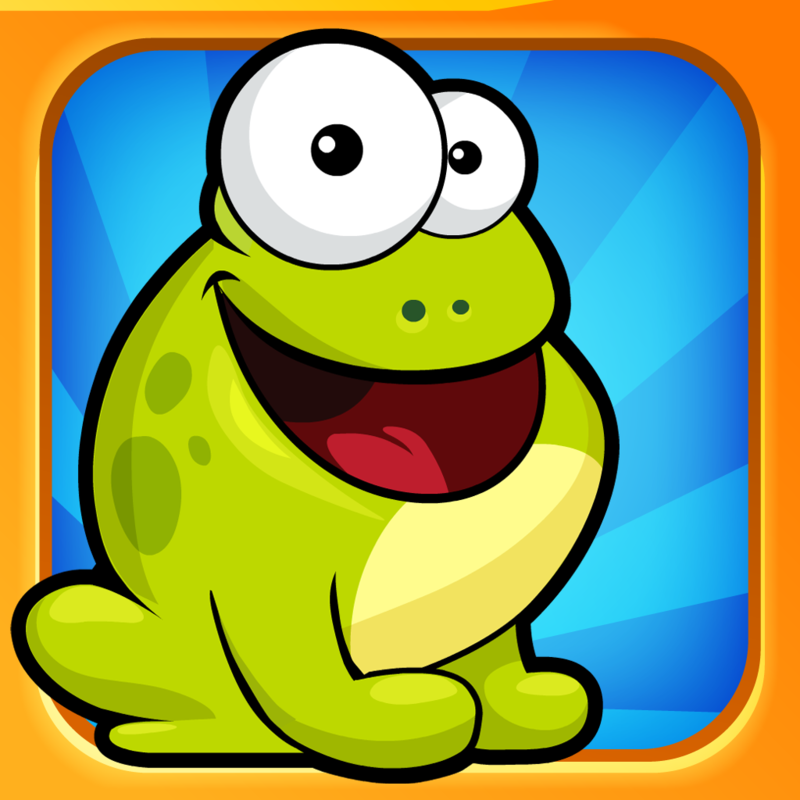 Mini Jump is a really fun, almost addictive, new game from Playfo, creators of the Tap the Frog series. The concept and gameplay are simple. Get your character to the top by making mini jumps with just a tap. 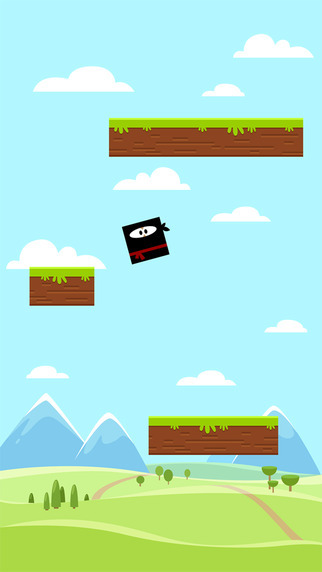 You jump from one moving platform to another, earning a point for each successful landing as you move up the screen. The higher you make it, the better your score. 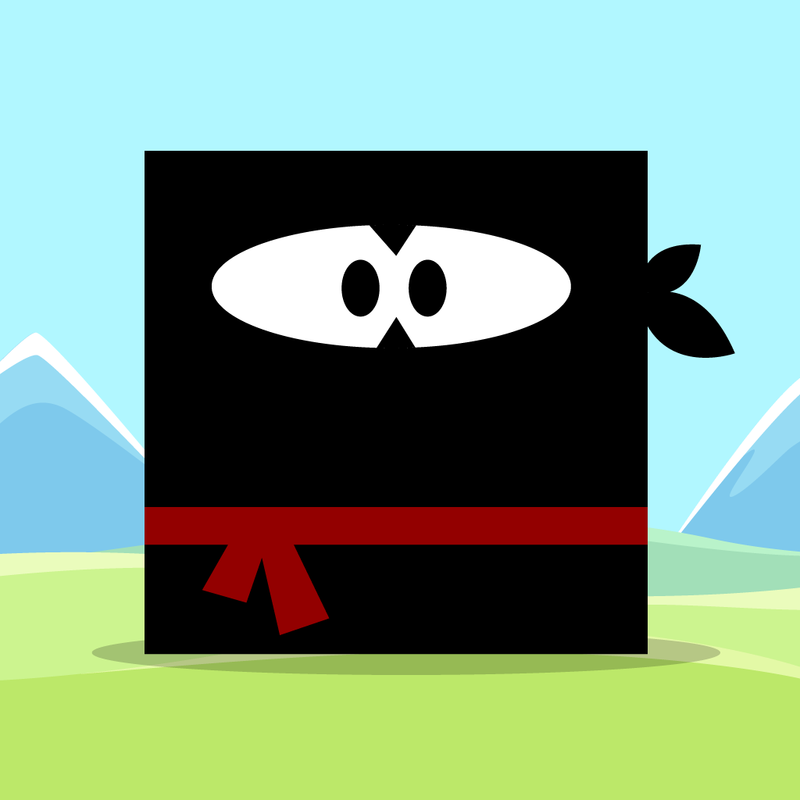 Collect coins along the way which you can use later to unlock entertaining new characters. Mini Jump also gives you nice little gifts as you play. You may get to open a present for free which includes coins. Or, you may have to use coins to open the gift which gives you a new character. There are currently over 40 characters that you can unlock. Each takes you to a different environment, which is pretty cool. You can jump as Santa Claus in the snowy hills, the Martian in outer space, or Captain Hook near your pirate ship. 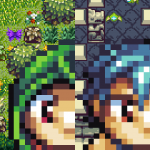 Each location has different music and sound effects to match, making Mini Jump even more enjoyable. 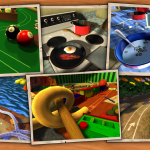 The game may have a simple concept and easy goal, however, it can be quite challenging. The sizes of the platforms are different and are constantly moving, some at varying speeds. So, one wrong jump sending to you the bottom means it’s over and you need to start again. 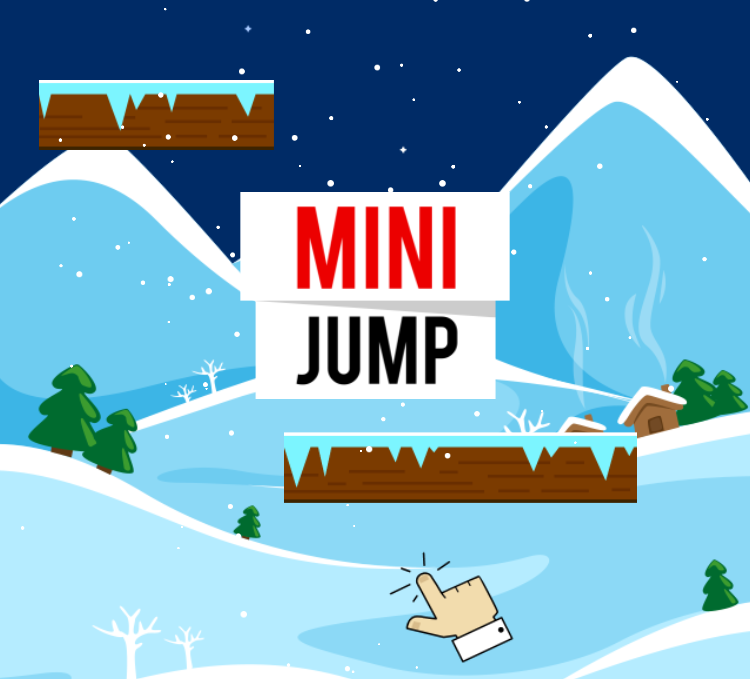 Mini Jump is a universal game available for free on the App Store. There are in-app purchases available to buy more characters. You can also watch brief video ads within the game to continue on after your character takes a plunge.